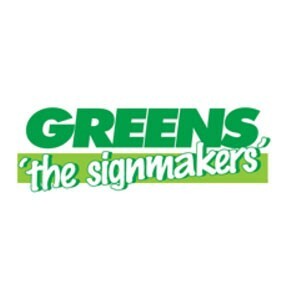 Established for over 40 years Greens the Signmakers are an industry leading signage manufacturer. Our blue chip clients are amongst some of the leading brand names in the UK. We specialise in fast roll out programmes, value engineering and innovation. Edit Greens the Signmakers Ltd.